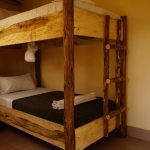 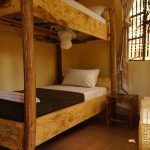 Budget Twin Room - The Secret Garden Hotel, Moshi! 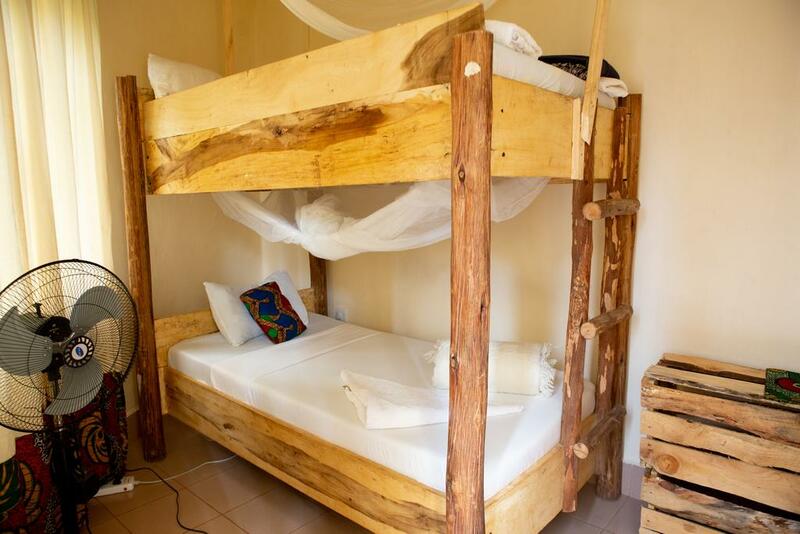 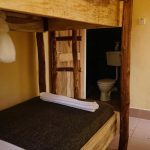 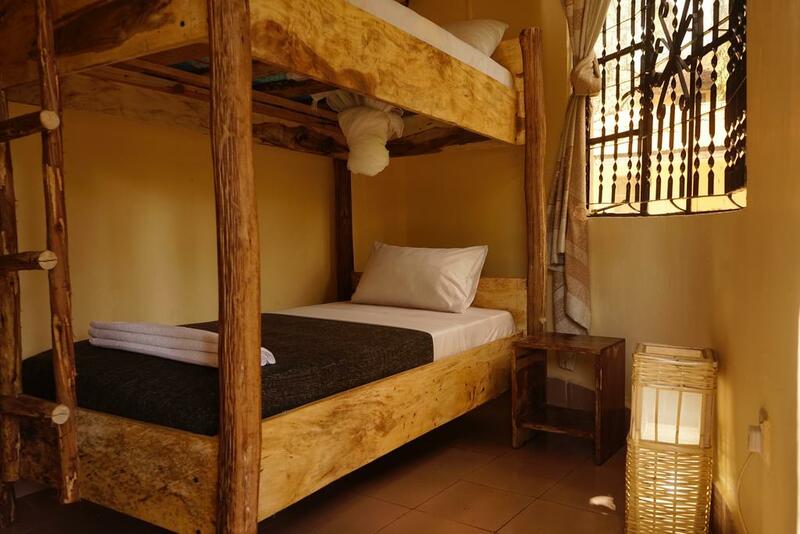 Comfortable and pleasant room feature a bunk bed, All equipped with a Shower ,Fan, Toilet, Bath or Shower, Mosquito net, Towels/Sheets and Towels. 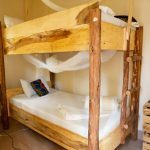 With no extra fee. 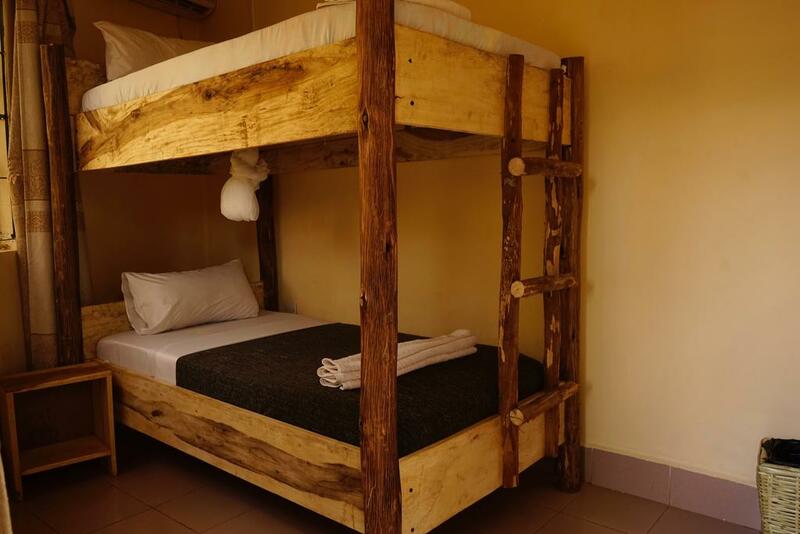 Included: 18 % VAT, US$ 1.00 City tax per stay, Breakfast. 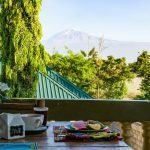 Second time in Moshi now, booked for the end of a 6 day Machame trek and well worth it. 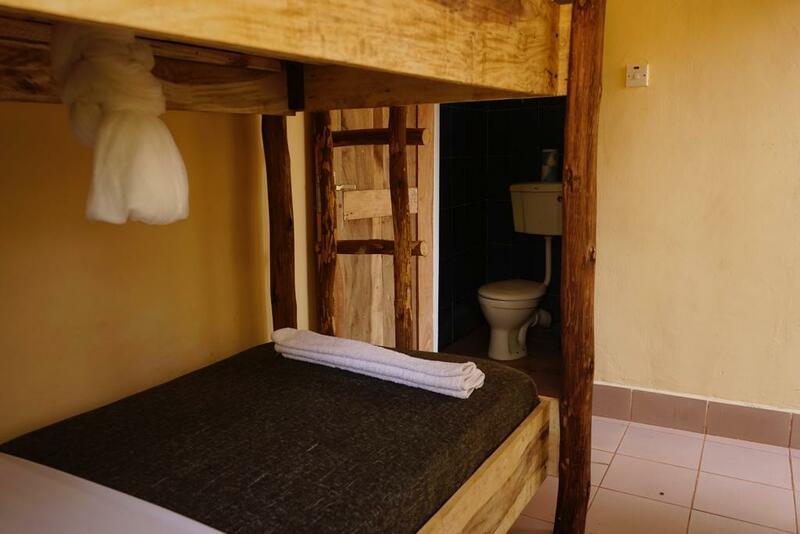 Friendly relaxed staff with great English and some decent banter. 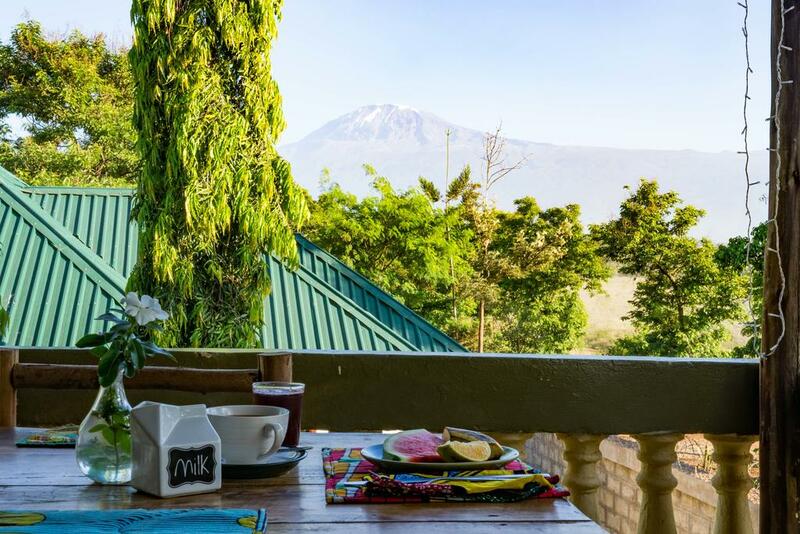 Make sure you meet the owner, and try the best beef burger in Tanzania.